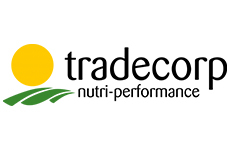 The acquisition of Microquimica, a company with an established presence of more than 40 years in the Brazilian market, will allow Tradecorp, the Sapec Agro Business specialty crop nutrition division, to consolidate its position in Latin America, in particular in Brazil. Microquimica´s specialised portfolio, in particular its microbial inoculants and biological aminoacids (both developed and manufactured in Microquimica facilities), will enhance the already broad portfolio of Sapec Agro Business, providing complete solutions to farmers. With two plants located in Campinas, Brazil, Microquimica will strengthen the production flexibility and capacity of Sapec Agro Business and provide manufacturing capabilities in the Americas. Through its various companies, Sapec Agro Business can now offer a strong portfolio of off-patent crop protection products, adjuvants and specialty crop nutrition products, including a diverse portfolio of high-quality biostimulants and bio-control (through the recent acquisition of Idai Nature). This consolidated portfolio allows the Group to develop and offer integrated crop management programmes aimed at more efficient use of agricultural inputs, optimising crop yields while respecting environmental and health limits. Eric van Innis, CEO of Sapec Agro Business, commented on the importance of this acquisition to the Group: “One more step in our strategy to become a global benchmark in the provision of crop strategy programmes and services adapted for all crops, local specific needs and covering most of the plant input spectrum. Microquimica brings us specific inputs, distribution channels in one of the most important agriculture markets and a group of talented and dedicated managers and people, fully in line with our global strategy”. 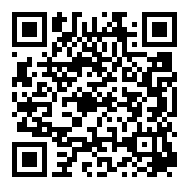 Microquimica is a Brazilian company that markets a wide range of agricultural specialty products, focusing on specialty foliars, adjuvants, seed treatment and microbial inoculants. Founded in 1976, Microquimica has operated for more than 40 years in the Brazilian agricultural market and has undergone remarkable growth. Sapec Agro Business is a pioneer in the agriculture sector with three business areas: Crop Protection, Specialty Crop Nutrition and Bio-Control, structured primarily through ASCENZA, Tradecorp and Idai Nature, respectively. The Crop Protection area has a leading position in Southern European markets and is a benchmark in the Iberian region for the manufacture, distribution and sale of unique off-patent products. The Specialty Crop Nutrition area, with a complete portfolio of specialties, currently trades in more than 80 countries around the world. The Bio-Control area is growing very rapidly, driven by increased demand for the zero residue concept. 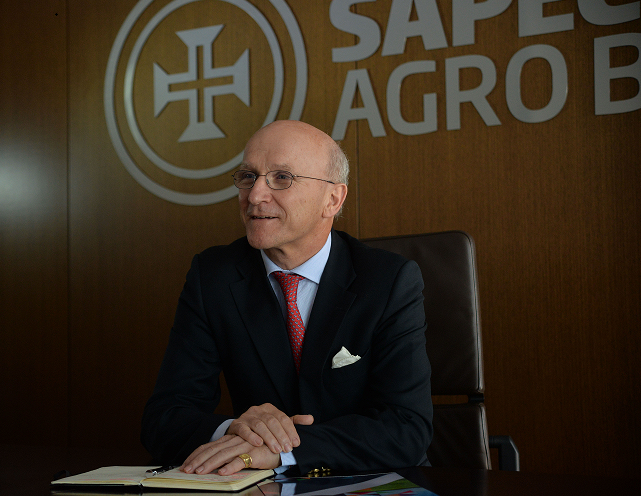 Bolstered by strong growth, the revenues of Sapec Agro Business have increased in recent years from 110 million to more than 300 million euros. Bridgepoint, which acquired the Group in January 2017, has over 25 years’ experience in the market, having led transactions valued at over 28 billion euros since 2000. Its main goal is to invest in companies with a strong position in their markets and growth potential. By working directly with the management team of the acquired company, Bridgepoint helps create value by expanding the business and improving its operations.